Spacio open house app users can now sync leads into CallAction using Zapier. Next is a step by step guide to setup the Spacio integration. You'll be able to sync your open house leads in real-time. Start an automated text drip campaign to nurture the leads. Push leads into your CRM via a CallAction integration. Let's get started. First you'll need your Spacio API key. Click to use our Spacio to CallAction Zap template. 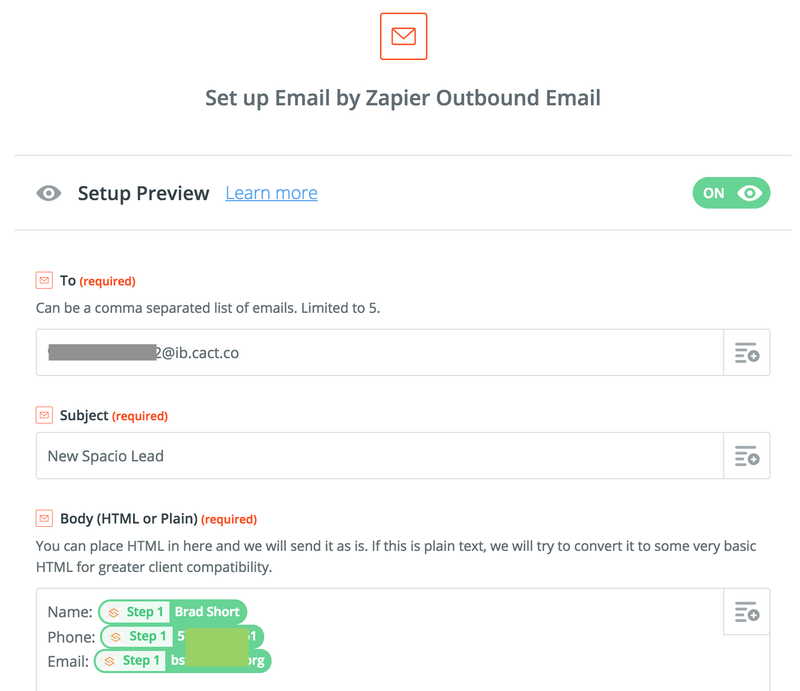 Next, we'll create the Spacio Zapier integration to send an email lead into CallAction via email parser. Next, you will create the email to send into CallAction email parser to import the lead in real-time. 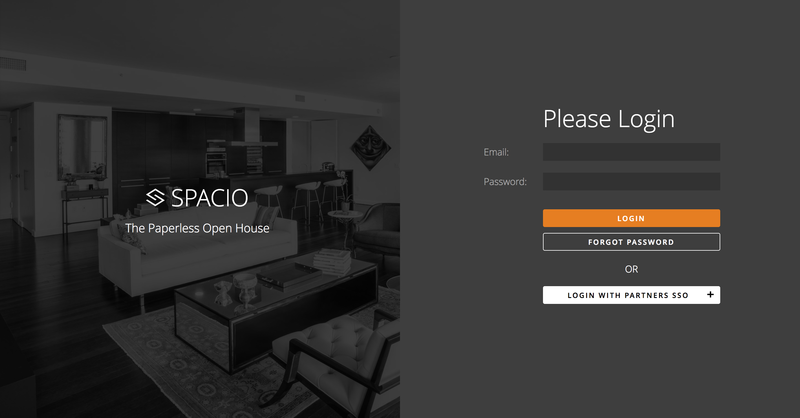 Enter "New Spacio Open House Lead" in Subject field. Click on merge field box in top right of Body field. Done, now your leads will sync into CallAction in real-time. If you have CRM integrated with CallAction, the lead will also push into your CRM. 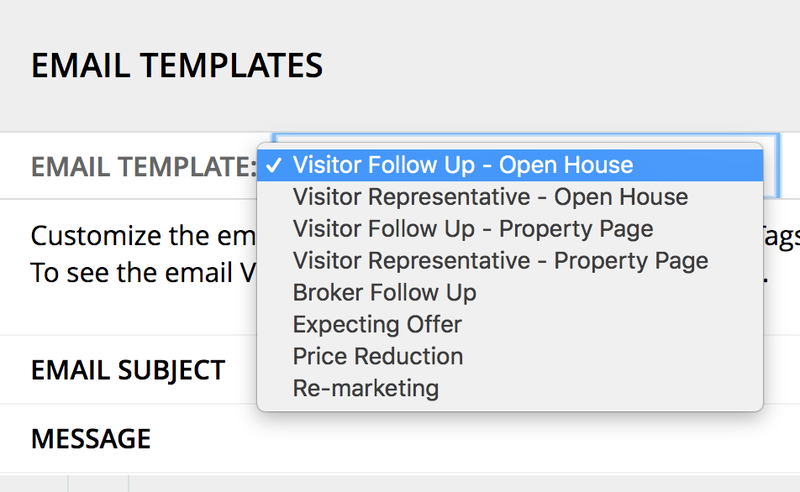 Now improve your open house lead conversion with a text campaign follow-up sequence. Be sure to set your spacio account to require phone numbers. You can adjust the settings like the image below. 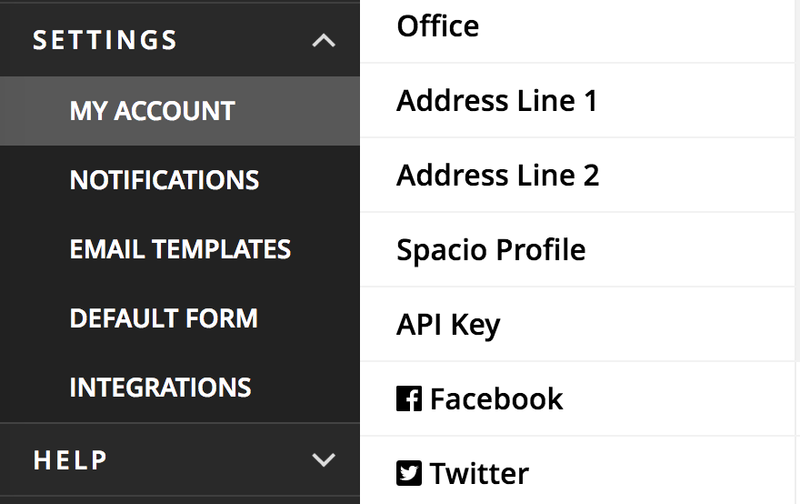 If you are using the email drip campaigns from spacio in combination with the CallAction drip campaigns we recommend the following. Update the agent phone number to the CallAction phone number you are using for text drip campaigns. Include links to your real estate IDX search site on both the emails & the CallAction text campaigns. This will help give a lift to your open house lead conversion rates. Tip: Get the highest lead engagement by adding a voicemail drop, image text and also a video text to your drip campaign template. If you have an upcoming open house, setup a free 14-day trial on CallAction to see how much text drip campaigns can help your open house lead conversions.